Bring out a collection of musical instruments for the children to experiement with. This could include kazoos, tamerines, shakers, drums, rhythm sticks, whistles, etc. Discuss the possible uses for each and every instrument you use or make. Encourage a few moments of free experimentation, then invite the children to try to use their instruments to add rhythmic sounds to songs or chants. Introduce games that use the instruments, such as walking quickly or slowly to a drum beat. A second instrument may be introduced to encourage the children to compare the similarities and differences between the two. Finally, gather the children and the instruments together to form a classroom band. Through these preschool music lesson plans, children will develop auditory awareness, along with eye/hand coordination and reinforcing fine and gross motor skills. Below are a few activities to try. Come listen to our song and play along. Just listen to each one, it’s lots of fun. Let’s all play together now (finish song with all the instruments playing in time). To help you sing and dance this way. Keep the rhythm with a shake and ring. The cymbals go crash, crash. During your preschool music lessons substitute the names of other instruments in each song above and describe those instrument sounds. Arrange chairs in a large circle. Place a bell, drum, rhythm sticks, sandpaper blocks, tambourine, etc. on each chair (one instrument per chair). Invite the children to sit on the chairs and hold the instruments. Play some music and encourage the children to play the instrument they are holding. When the music stops, instruct them to stand, put the instrument on the chairs, and move to different chairs. When the music begins again, the children can begin to play the new instrument. Continue playing until all children have a chance to play each instrument. Help the children form a large circle. Use drums, rhythm sticks, and shakers to give movement directions to the children. Explain to the group that only the beat will talk to them. Encourage children to listen to how fast the beat invites them to move. When the beat is slow, the children move slowly around the circle. When the beat is fast, the children move quickly, and so on. 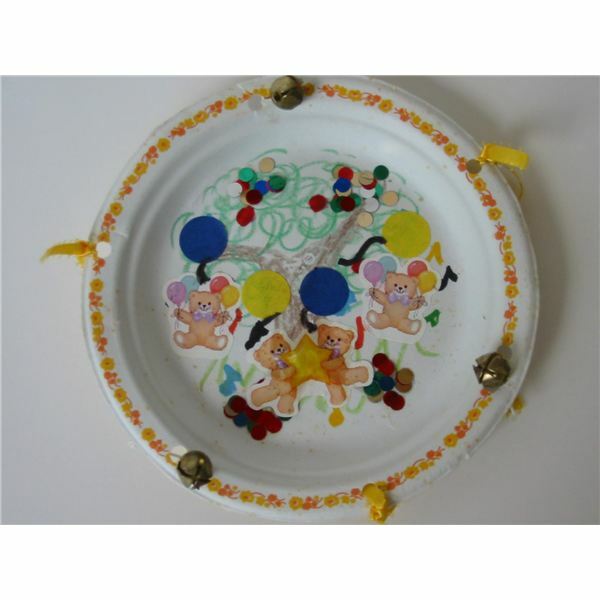 This is a good listening skills game for learning to recognize different rhythms. Select a child to be “it.” Invite the child who is “it” to go behind a screen (somewhere where the children can’t see) and play one instrument. Encourage the other children to listen carefully and try to identify the instrument being played. Select the child who first guesses correctly to become the next “it.” Continue as long as the children show interest. 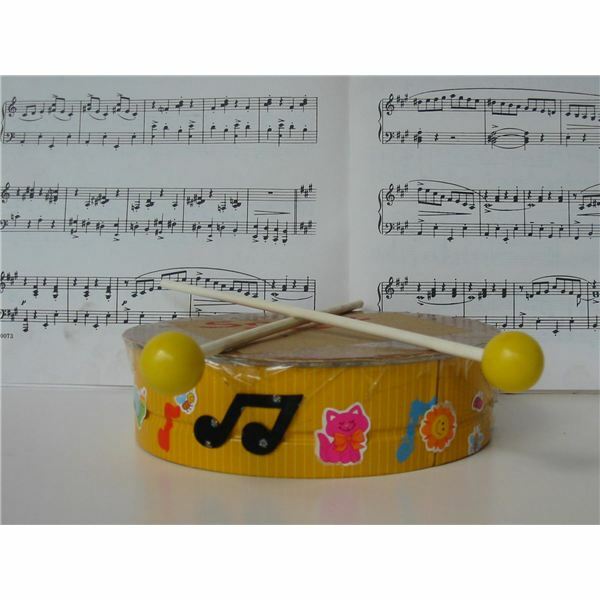 Always include toy rhythm instruments in your musical lesson plans. This practice and experience will reinforce the concept of real instruments and their sounds that will introduce young children to the orchestra for future learning. Photos taken by the author, Tania Cowling. The Importance of Music and Movement in a Preschool Classroom: What's the Connection?